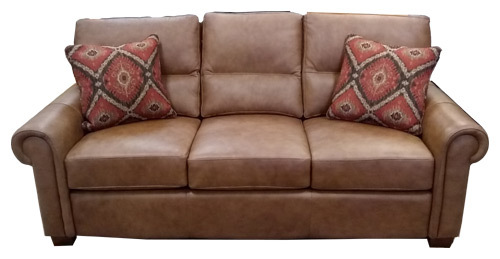 This genuine leather Regent sofa is available in many different configurations. 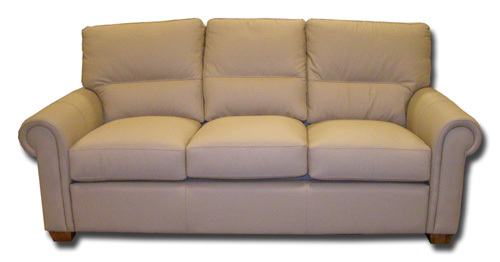 This genuine leather Regent sofa is available in many different configurations. See link below.